"We are very satisfied with everything. Love the service and product, and the cookies!" "A top-notch company with great people running it. We are very lucky to have them serving our community." "Love the new system! " "Great job guys......thanks so much!" "Response was outstanding. They called back within the hour. " "Thanks for the unexpected gift of the cooler and cookies. Nice surprise and yummy!" "Have used your company for years. Never a bad experience. Thank you!" 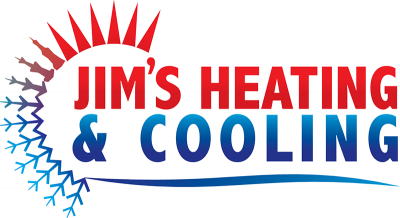 "Will use Jim's again next spring for another system replacement. " "Could not be more pleased. " "Very, very satisfied customer. "